Once again, Dragon Quest VII and Animal Crossing are tearing it up in the sales charts in the first and second spots, respectively. Dragon Quest VII reached a total of 1 million sales in its second week. Fantasy Life has been pushed down to sixth place this week, with New Super Mario Bros. 2 and Monster Hunter 3 Ultimate overtaking it at 3rd and 5th. Between New Super Mario Bros. 2 and Mario Kart 7, Mario Kart seems to be getting closer to reaching the 2 million sales mark. Whether it will reach 2 million sales before Dragon Quest VII is unknown. Meanwhile, hardware sales have gone down overall. 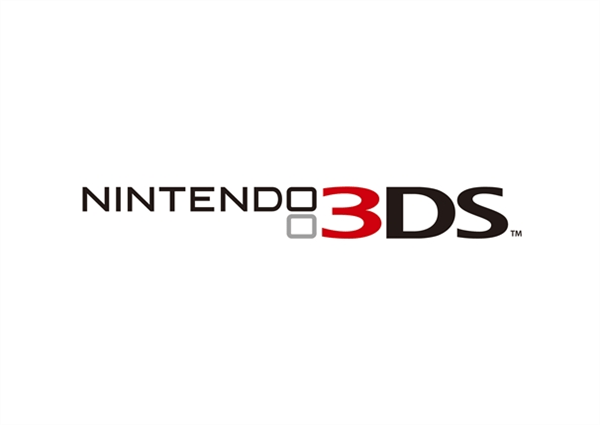 The 3DS is still on top at nearly 98,000 units sold this week, thanks to the popularity of Dragon Quest VII and Animal Crossing: New Leaf. It’s still a bit of a drop from nearly 128,000 last week. Thankfully, the rest of the console sales haven’t seen as dramatic of a drop.